Check out my review of Livelock on Xbox One below. 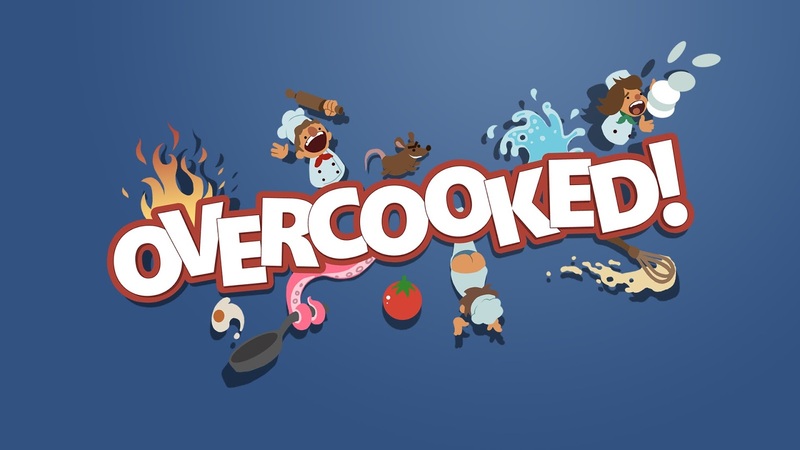 Check out our review of Overcooked on Xbox One. Nordic Games is bringing their biggest upcoming titles to GamesCom 2016. Their 300+ square meter booth in hall 8 will barely be able to contain it all. 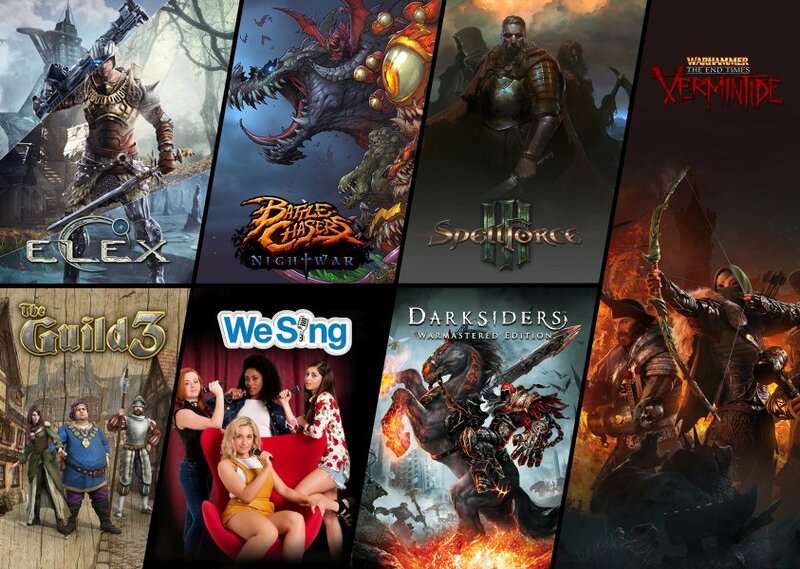 The headliners include Piranha Byte's upcoming RPG ELEX and the Darksiders Warmastered Edition. Check out the full lineup below. 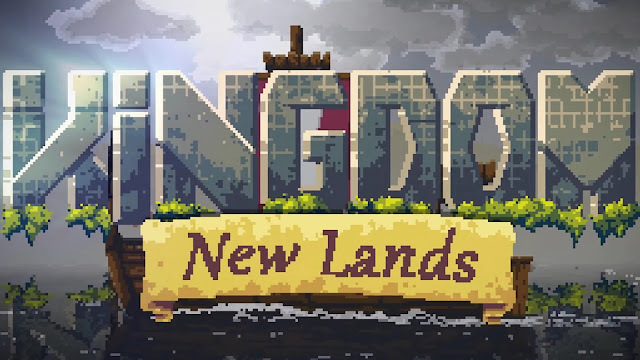 Players must demonstrate their skills in crafts, commerce, social occasions and finally in political intrigues as the medieval game world is constantly shifting around your own family dynasty. Huge Replay-Value: AI and random global events ensure that each scenario and game look, feel and play differently. Character/Dynasty Evolution: A complex tree of skills, professions, actions and bonuses waiting to be unlocked. Multiplayer with up to 16 players: Integrated Multiplayer mode that enables you to connect with other “The Guild 3” players regardless of where the game was purchased. SpellForce 3 is a perfect blend of RPG and RTS where players command their troops, increase the level of their hero group, equip them, assign skills to them, strengthen their armed forces and capture zones to extend their territory. Real-Time Strategy/Roleplay Mix: Unique gameplay that combines RTS and top-down RPG genres. Rich Universe with Plenty of Loot: Explore the world of Eo, uncover plots and secrets and collect as much booty as you can for your hero. Multiplayer: Substantial multiplayer elements with different modes. Play co-op games or compete against other players. In this action-RPG players experience a vast, seamless game universe full of interesting characters, mutant creatures, deep moral choices and thrilling action. Sci-Fi meets Fantasy: A post-apocalyptic universe that is a stunning blend of sci-fi and fantasy elements. Man vs Machine: You decide which path you take; there is no right or wrong way. Hunted by a vengeful group of Angels, War - the first Horseman of the Apocalypse - must take on the forces of Hell, forge uneasy alliances with the very demons he hunts, and journey across the ravaged remains of the Earth on his quest for vengeance and vindication. Featuring 30 of the most exclusive and hottest hits from the world’s biggest artists, across five decades of chart topping tracks and never before featured on-disc artists including...watch this space! Cooperative Survival For up to 4 Players - Band together with your friends or die alone. 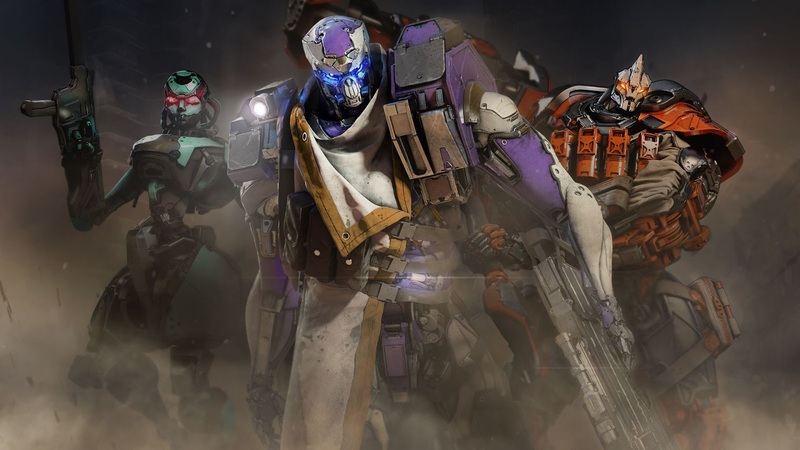 Play as Five Unique Heroes - Five distinct characters to choose from, each with their own personality, agenda and story to tell. Huge Hero Arsenal - Each hero has its own unique weapons arsenal to draw from. Embark on an Epic Quest - Boasting 13 diverse levels - on the ground, in buildings, on walls and underground.